Does that sound anything like you? If you’re one of the people who wonders how, let me guide you through this post. As we all know, SEO is constantly evolving. 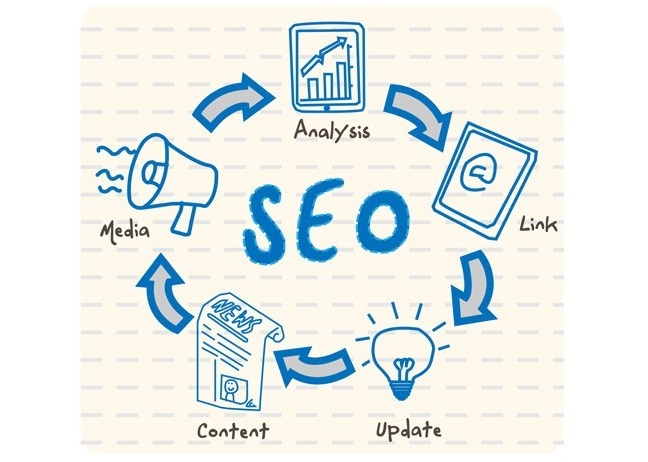 Therefore, it is very important for us to measure SEO success. It is an essential to measure how our business is performing – the same thing applies in SEO world. We need to know whether our efforts made on inbound marketing approach is giving a good return in terms of traffic, ranking, and conversion. Planning your SEO strategy helps a lot because you’re creating a vision and direction for your business. We have to measure our SEO success to know how we performed and see what’s working and what’s not. If it’s not working, then we wouldn’t get any visitors. At this point, we should come out with a solution to fix it – whether to improve or remove it from our strategies to promote the website. So if you think that your content is not doing well, there are many factors that you should consider in improving it. 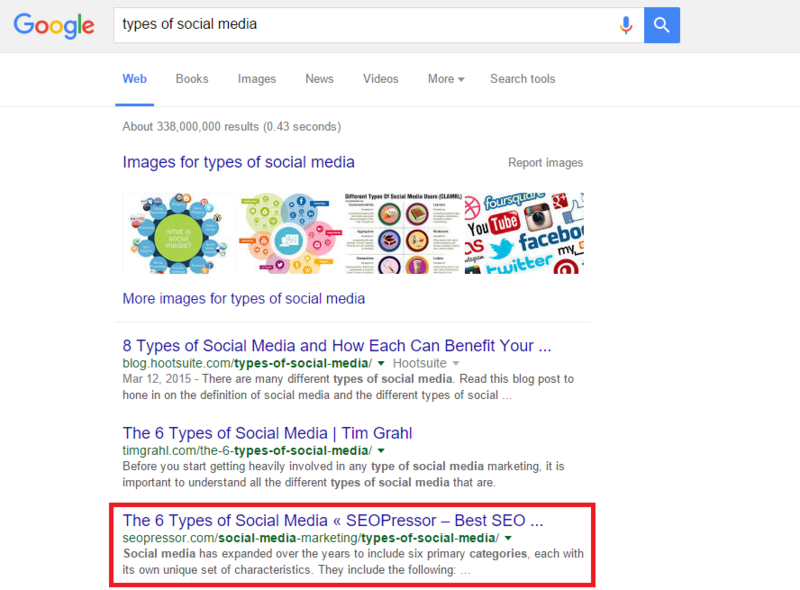 One major factor that we often look at is by optimizing the keywords in our blog posts. In this way, we get to provide quality content to our readers. Remember, content isn’t written only to educate or entertain the readers. You don’t write blindly just for the sake of writing. In fact, your content should serve a purpose. Checking your SEO performance helps to come out with more plans for your business. 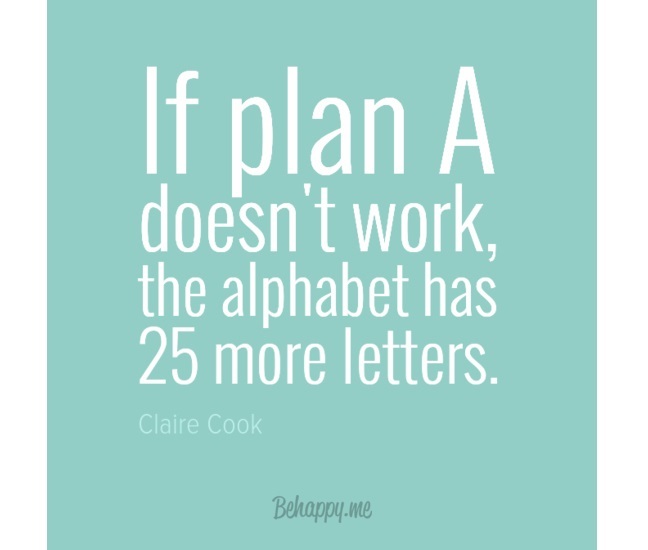 For example, if the results for plan A isn’t satisfying, then you can always come out with plan B before it’s too late. Having a backup plan is better than nothing. 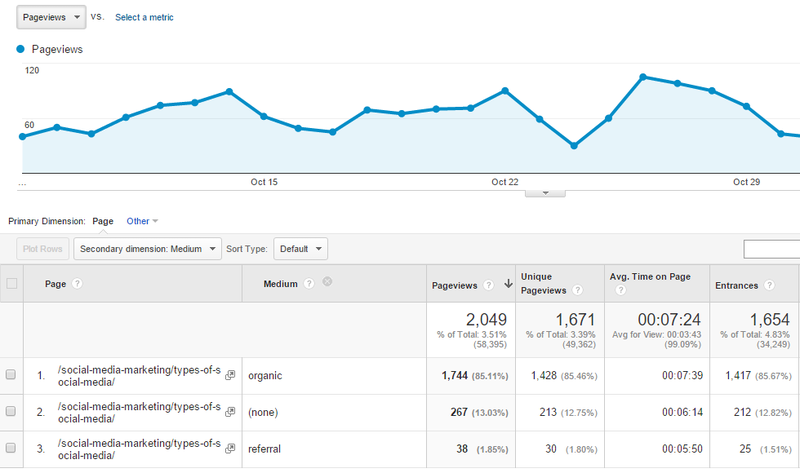 Here in SEOPressor, our KPI is the organic traffic. We aim to increase web traffic and brand exposure to get unique and new visitors. If you have identified your KPI, then you are already one step towards your success. You have to know what you’re aiming for, then plan on achieving it. Well, it may take some time, but the progress matters. During the process, you’ll learn more about the consumers’ demand by studying the user’s intent. 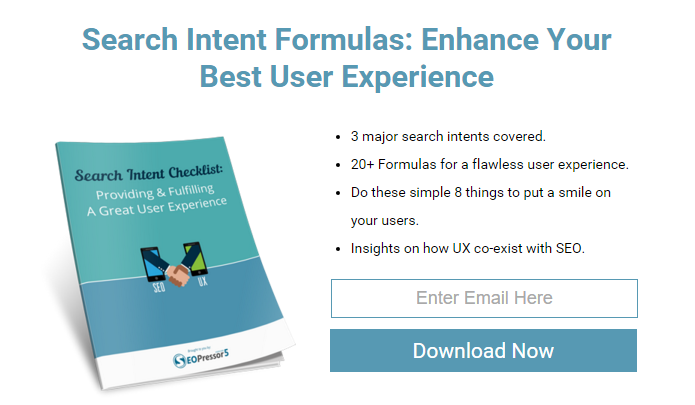 There are three user’s search intent when the users are looking for something, which are the informational search intent, navigational search intent, and transactional search intent. For further understanding about user’s intent, you can refer to my second post here. After understanding what the users wanted, you will be able to tell if you’re in the right path in providing beneficial information to the consumers. But how do you know if your content is valuable? This brings me to my next point, which is to find out how effective your content is. When there are more organic traffic coming in to your website, it indicates that readers find your content relevant and useful to them. Analyzing the traffic is the most common method to measure how well your website is performing. You can basically tell how engaging your content is just by looking at the amount of traffic coming to your website. There are three types of traffic to identify how your readers stumble upon your website, but what we will be focusing on is the organic traffic. As I mentioned in my second post, organic traffic is the best traffic for every SEO business because it is the leading source of traffic for a website. There isn’t any payment needed for advertisements to make the readers click into your website. Instead, the readers are clicking into your website willingly. So when your website has a lot of organic traffic, it will usually lead you to a higher ranking. Google will rank your website based on the relevancy of your content to what the users are looking for. That is why it is important to optimize your content for Google to identify your website in order to put it on Google page. Other than organic traffic, there are referral and direct traffic. Both of these traffic are non-organic because these traffic either came from social media shares, e-mails, and other websites, or when readers type in your URL straight away and have a direct access to your site. While referral and direct traffic are important, both traffic only play a minor part in measuring SEO success. Therefore, I will not highlight about this traffic today. But the question is: How do we know which traffic is organic traffic, and which is non-organic traffic? For the post ‘Types of Social Media’ in SEOPressor, we get to know where the traffic are from, whether it’s organic, referral, or direct. To identify the organic and non-organic traffic, Google Analytics is everyone’s favorite tool as it is user-friendly and probably the most comprehensive tool out there. It presents us the graph and statistics on how well or bad we performed. To learn how to use the Google Analytics tool, you can visit the Google’s guide here. Your website will perform better if it is able to be ranked on Google first page because that’s where people will notice your website. After analyzing the traffic in your website, you should look at your website ranking. The simplest way to check your ranking is to search for your targeted keywords on Google, then look for your website to see which page is it on. 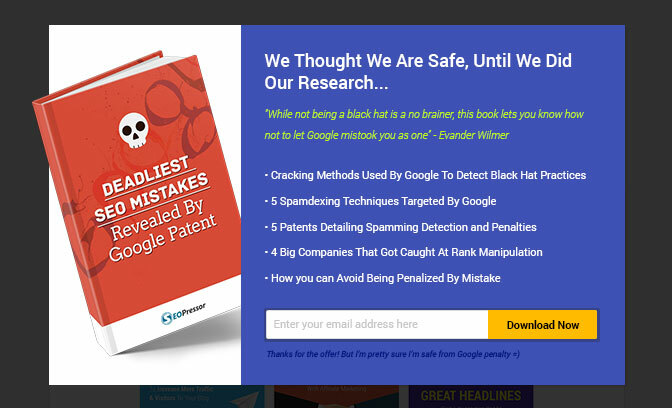 Although this may be the easiest way, but sooner or later, you will realize that it’s actually very time consuming because you have to scan it page by page on Google. 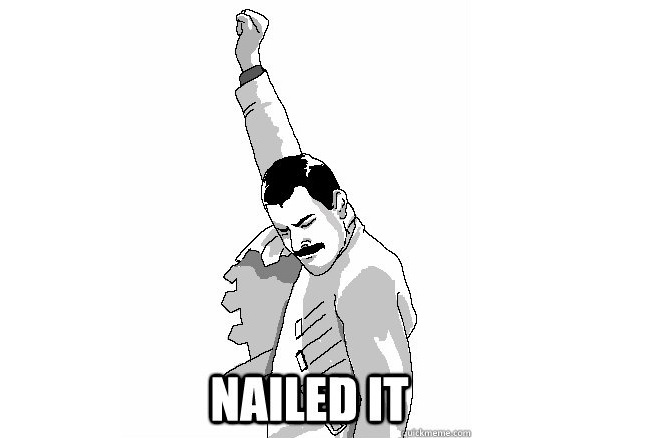 Therefore, in SEOPressor, we use a rank tracking tool called RankReveal to make things manageable. RankReveal helps to minimize our time in keyword searching. It is a tool that helps to tell us all the keywords that we’re currently ranking for. Not only that, RankReveal will also notify us whenever we have new keywords ranking in the search engine. Thus, we can save the hassle of doing keywords researching manually. Not only you are measuring your SEO success, you have to ensure that your content will be a success too. Other than SEO copywriting, there are other ways to achieve the success for your content. One way to measure your content success is to analyze the data by the amount of social activities (shares, comments, likes) or feedbacks from the visitors and communities. Be it from Facebook, Twitter, or Google+, they are all your sources of traffic. Connecting to your readers is a good way to getting more exposure. Social activity is one of a good way to measure how well your content is performing because having more shares means that people like your content. It is even better when you receive feedback from the readers and at the same time, you’re able to reply them. In this way, you’re interacting with your readers. Not only you are writing for them, but you’re also listening to them. With this, readers will feel appreciated. You have already written a good content to transform the readers into buyers. But how do you measure the conversion rate? Other than looking at the interactions and feedbacks from the readers, another key indicator to measure your content success is to look at the conversion rate. For example, if there are 100 visitors stumble upon your website, and 20 visitors have subscribed to your newsletter, then you will have a 20% opt-in rate. To get a higher opt-in rate, you can create unique blog offers and exit pops. In SEOPressor, we make sure to always provide informative blog offers to our readers. When users find the blog offers beneficial to them, then they will opt-in (subscribe). In SEOPressor, we provide relevant and informational blog offers to our readers. We also measure the conversion rate with our exit pops. So, you have to be creative in writing exit pops. Truth to be told, no one likes the exit pops. However, if you can write something interesting but straight to the point, readers wouldn’t mind spending more time on your website. The exit pop in SEOPressor is beneficial and related to the readers. 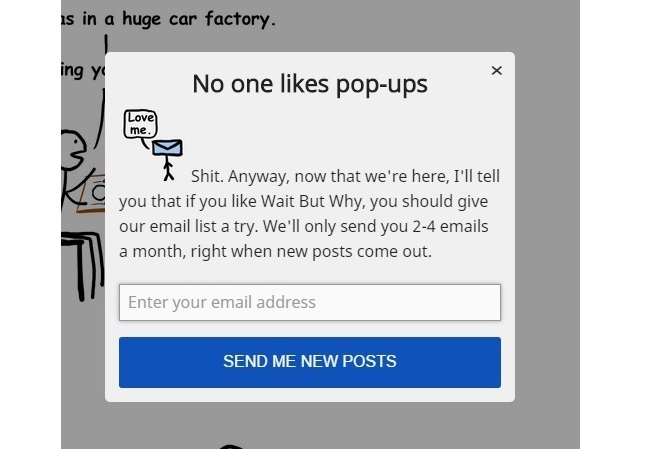 Fun and catchy exit pop from WaitButWhy make readers pay extra attention to their pop-up. Now that you know the formula to measure your opt-in rate, remember to optimize your content in getting a better conversion rate. And don’t forget to create eye-catching blog offers and exit pops too! So when you can see that your traffic and conversion are increasing, there you have it – a success in both SEO and content. If you’re able to follow the steps mentioned above, I’m sure that you will be able to see how well your website has performed so far. It is very important to measure your website current performance because if you don’t, you will probably end up spending more time and money on work that has a poor return. Why waste something valuable when you can do it in a better way? You have to always track your website performance from time to time to ensure the business’ future success. 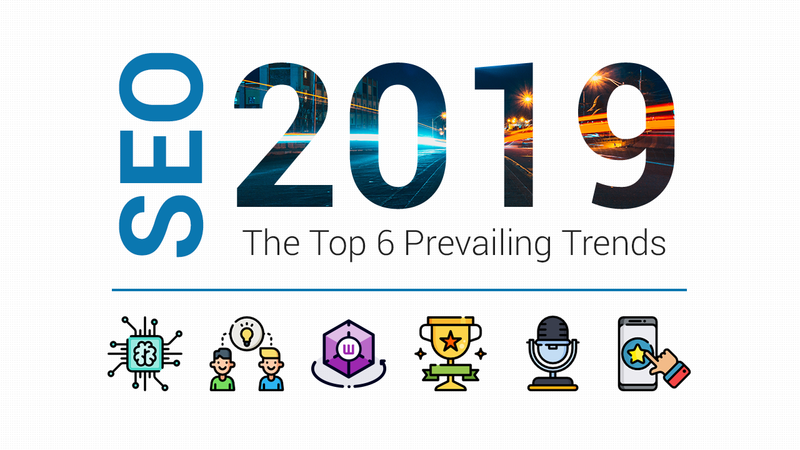 For some people, they think that as long as their website is ranking in the top search results, it is already a victory. But then, what happens after that? At the end of the day, you still have to know if you are able to convert the visitors to customers. In every business, conversion is more important than ranking. And this concludes the end of my SEO journal as a beginner. I hope that my journals are helpful to all the SEO beginners out there. 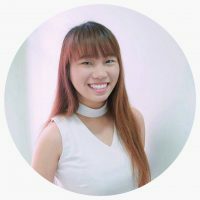 Do let me know which tips or tools that you guys found effective. Here, I’d like to express my gratitude to the readers who have been following my journey from the beginning. 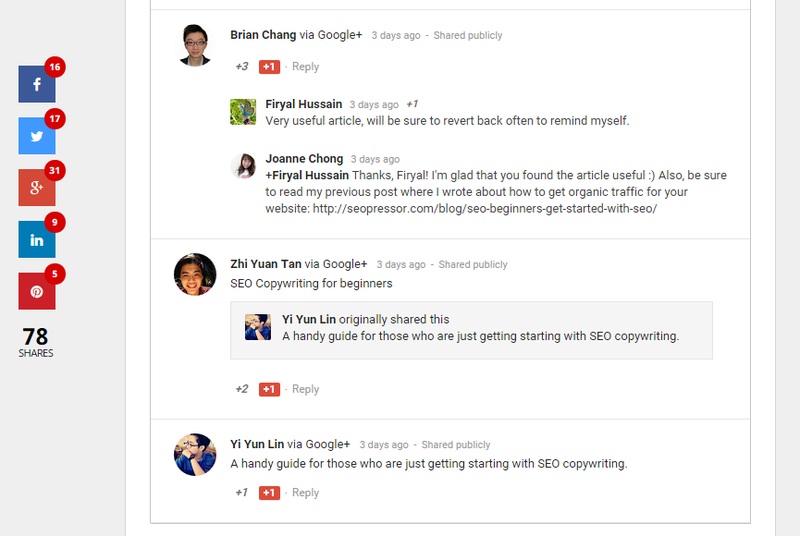 As SEO beginners, we are all learning every day. If there’s anything that you’d like to share with me, do leave a comment below and let’s learn from each other!